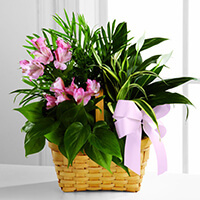 Provide comfort for the family of Joan Bentley with a meaningful gesture of sympathy. It is with great regret that we announce the passing of Joan Bentley of Nashua, NH and formerly of Lexington, MA. She was born in Canada 90 years ago and after meeting her husband Raymond in Daytona Beach, FL they were happily married for 66 years. Joan was a people person and enjoyed meeting new people in church and at the Huntington. 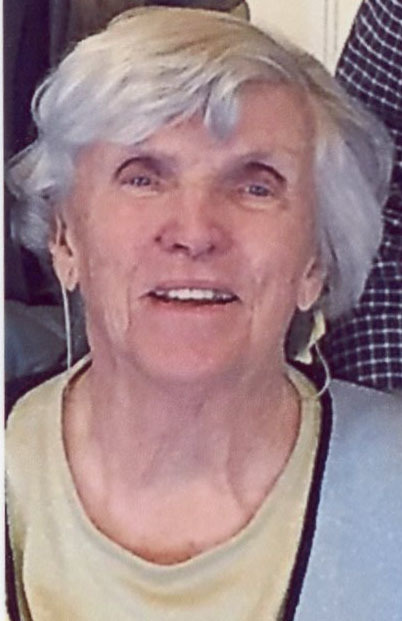 At Hancock Church in Lexington, MA, where she was a member for 52 years, she will be best remembered as Chairperson of the Dinner Committee, a job she held and enjoyed for many years. In Florida, Joan and Raymond had a home in a gated community and she would laugh as she told how she was “Commodore of the Boat Club” even though they never actually owned a boat. As winter members of the North Port Community Church in Florida for several years, her cooking trait came out again as she prepared a Thanksgiving dinner for those away from home. Joan was always proud of her children, Peter, Mark, Glen, Susan and Karen and she loved their spouses as well. In later years she was equally proud of her 16 grandchildren and 10 great grandchildren. Joan is also survived by her 103 year old sister Isobell McKinnon. SERVICES: All are welcome to attend a service on Saturday, April 6, 2019 at 11:00AM at the First Congregational Church, 1 Concord St., Nashua. A light luncheon will follow in the Fellowship Hall. Memorial donations in Joan’s name are encouraged to be sent to the Huntington at Nashua, "Employee Appreciation Fund" or the "Scholarship Fund," 55 Kent Lane, Nashua, NH 03062. Joan will be missed at our family get togethers. Ray, you are in our thoughts and prayers. Keep well. Isobel, Barbara, Heather, Ian and families purchased the The FTD Living Spirit Dishgarden for the family of Joan Bentley. May she rest in peace. May her soul, and all the souls of the faithful departed, through the mercy of God, rest in peace. Amen. She has given us all at St. John's a wonderful daughter, Susan. We knew Joan for many years in Lexington in the couples club. She was a great worker and was always welcoming to everyone. She will be missed by many. Our condolences to all the Bentleys.